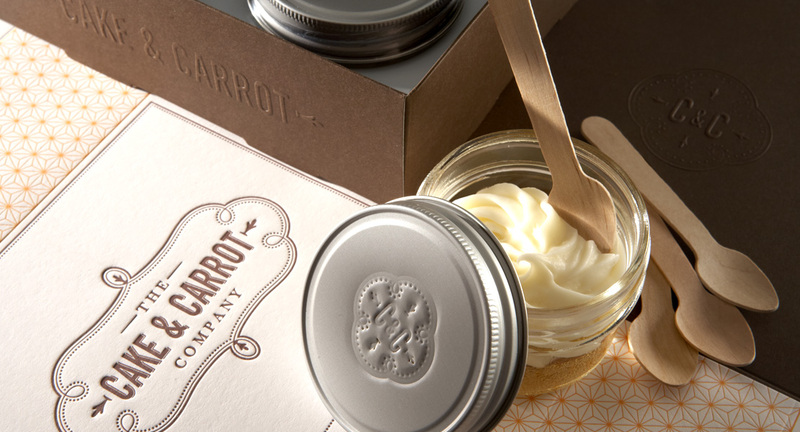 Our founder’s wife makes mini carrot cakes yummy enough to turn anyone into a carrot cake lover. 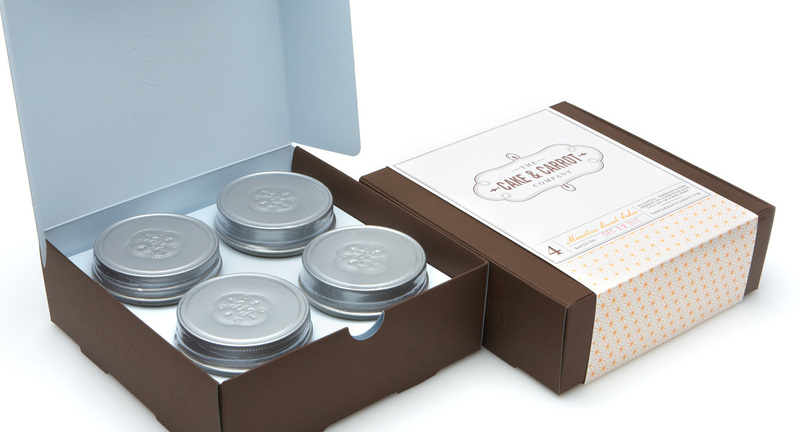 Her cakes did just that for the Works Design team, as well as our clients, when we sent them as our annual holiday gift. 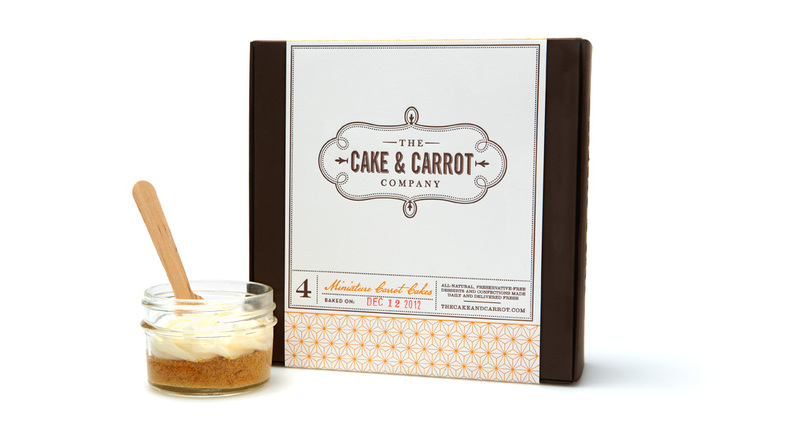 But, before we did that, we had to make a brand for these amazing carrot cakes and let the world know about them. 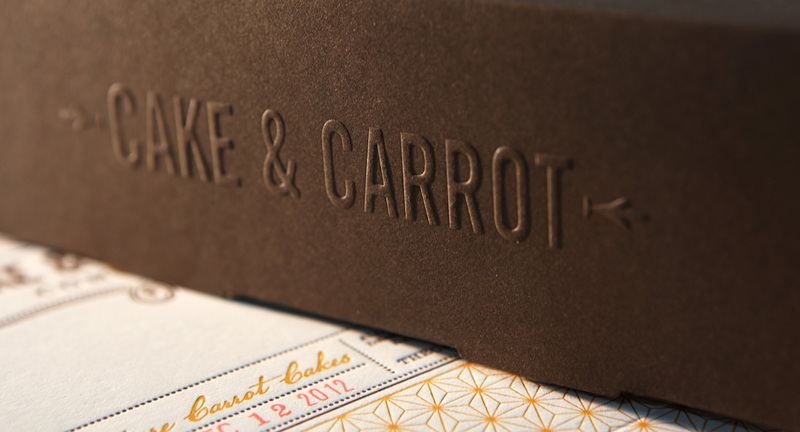 We created a deliciously sweet website and Facebook page, complete with mouth-watering photography and an identifiable logo in order to give these cakes the recognition they deserved. 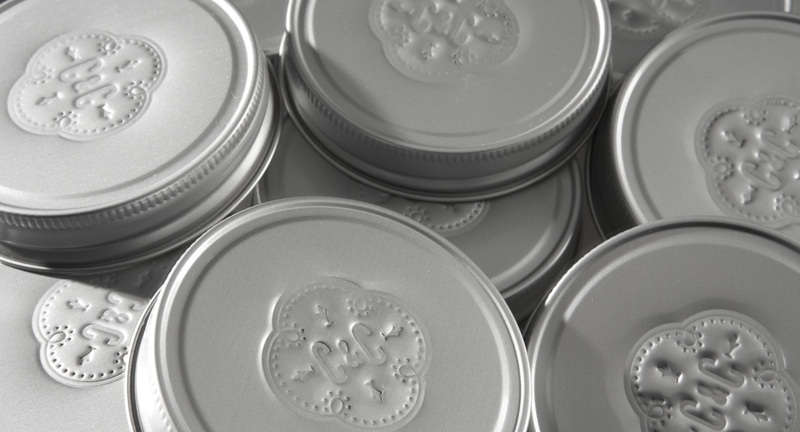 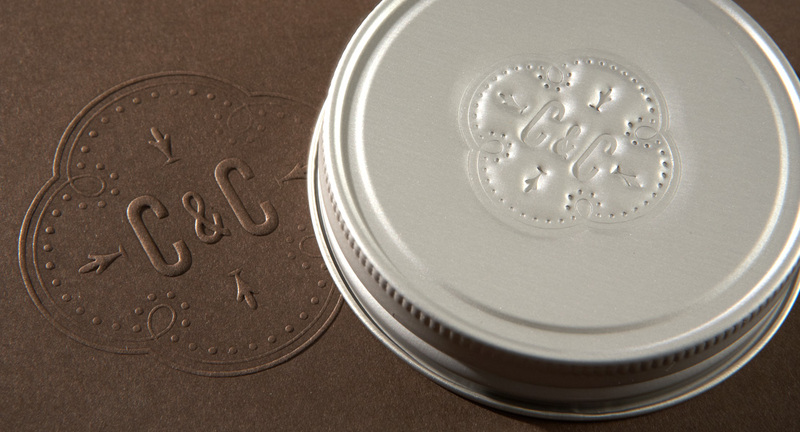 We then designed and assembled the perfect packaging to deliver to our clients – including letterpress, embossing, customized belly bands and more.